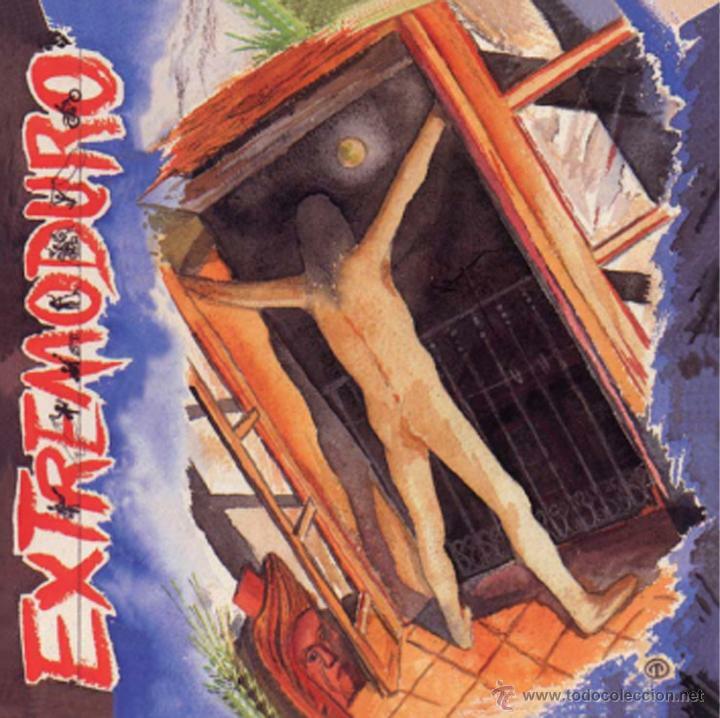 EXTREMODURO: MATERIAL DEFECTUOSO. EDICION VINILO + CD. IMPRESCINDIBLE. Hora oficial TC: 06:14:19 TR: 131 ms.